Blend smoothies and juices directly in the Nutri Ninja Cup, attach the lid, and enjoy on the go! 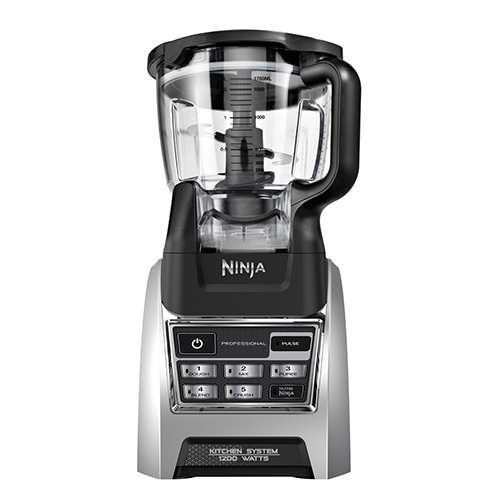 The Ninja Kitchen System with Auto-iQ has 1200 watts of professional power and performance. The XL 72oz. 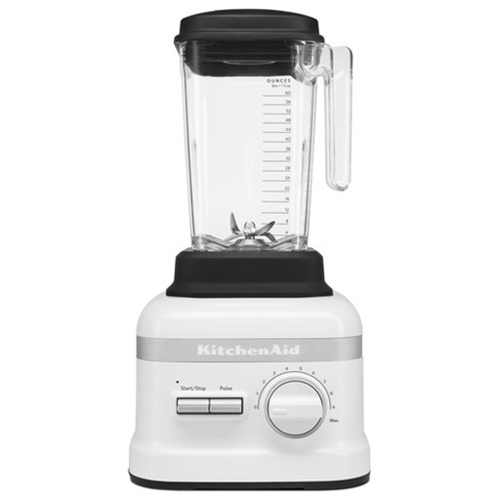 Pitcher features Total Crushing Technology to crush through ice and frozen ingredients in seconds to create creamy frozen drinks. The 64oz. 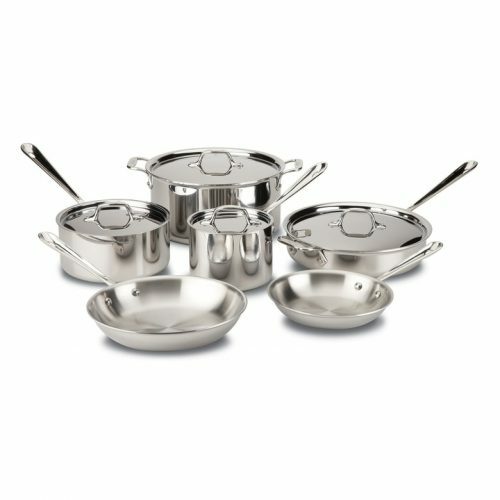 Food Processor Bowl provides precision processing to create perfect, smooth consistency for purees, dips, and spreads. 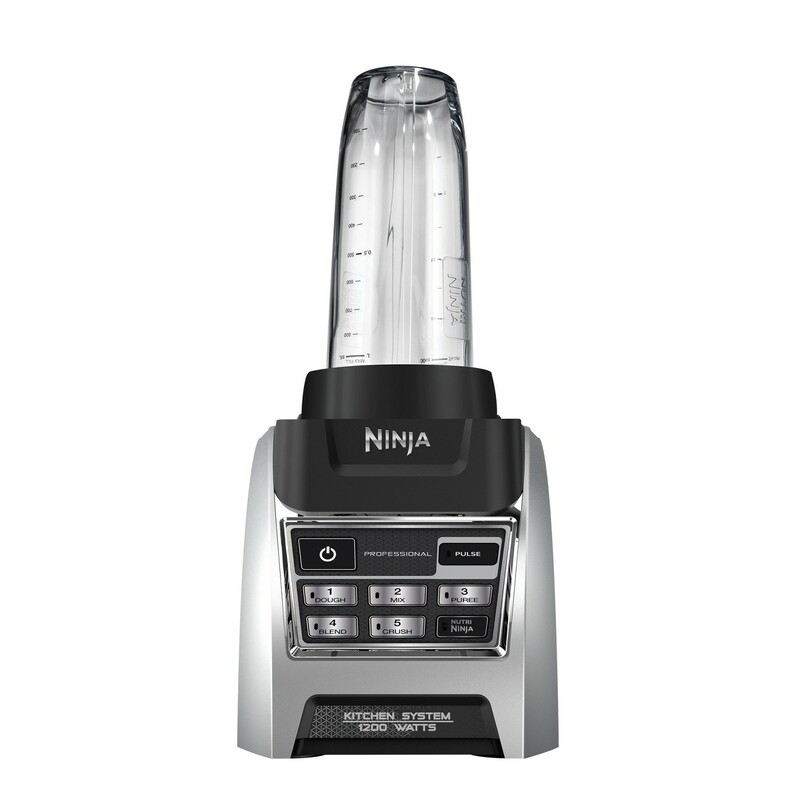 The Nutri Ninja Blade Assembly pulverizes whole fruits and vegetables for Nutrient and Vitamin Extraction. 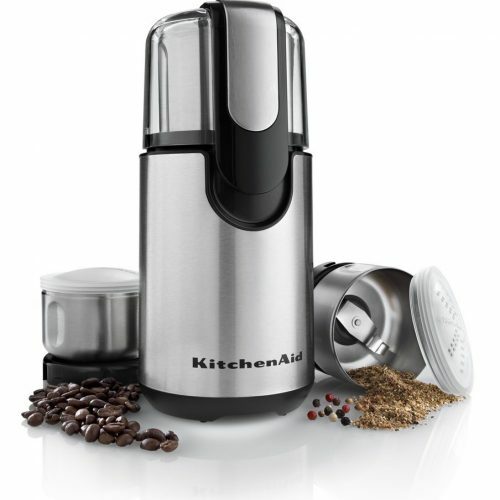 Includes: 1200-Watt Motor Base, 72oz. 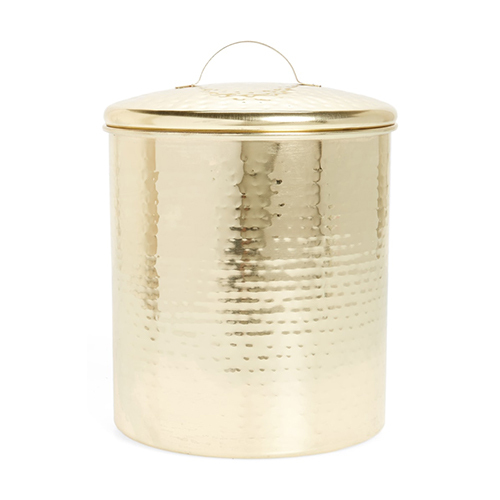 Total Crushing Pitcher with Lid, 64oz. Food Processor Bowl with Lid, Dough Blade, (1) 18oz. Nutri NinjaCup, (1) 24oz. Nutri Ninja Cup, (2) Spout Lids, Pro Extractor Blades Assembly, 25-Recipe Inspiration Guide, Instruction Book *64oz. max liquid capacity **Extract a drink containing vitamins and nutrients from whole fruits and vegetables.